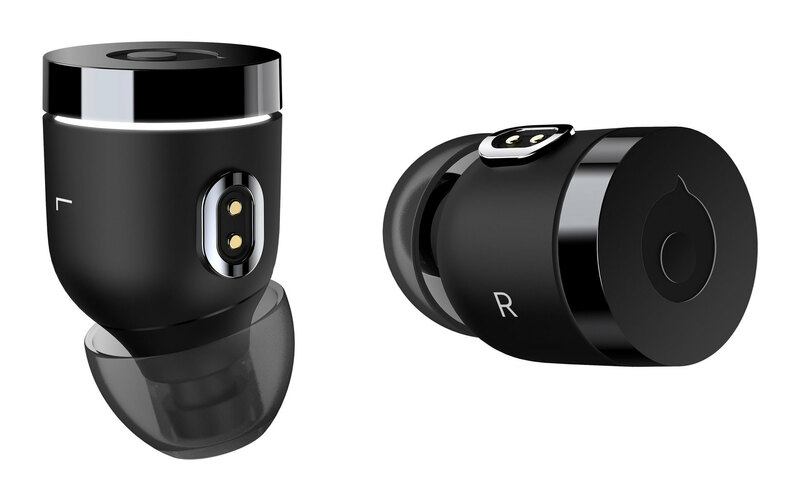 Looking for a new, sleek pair of wireless earbuds without breaking the bank? We've got you covered. For all the new music coming out every week, a pair of cheap, lousy earbuds definitely won't cut it. Here's a list of the best earbuds you can get for under S$200. All prices mentioned in SGD are officially stated by authorized distributors. The Borofone BE8 is a great beginner wireless earbud for those who want the comfort and style of true wireless headsets without the typical steep pricing. 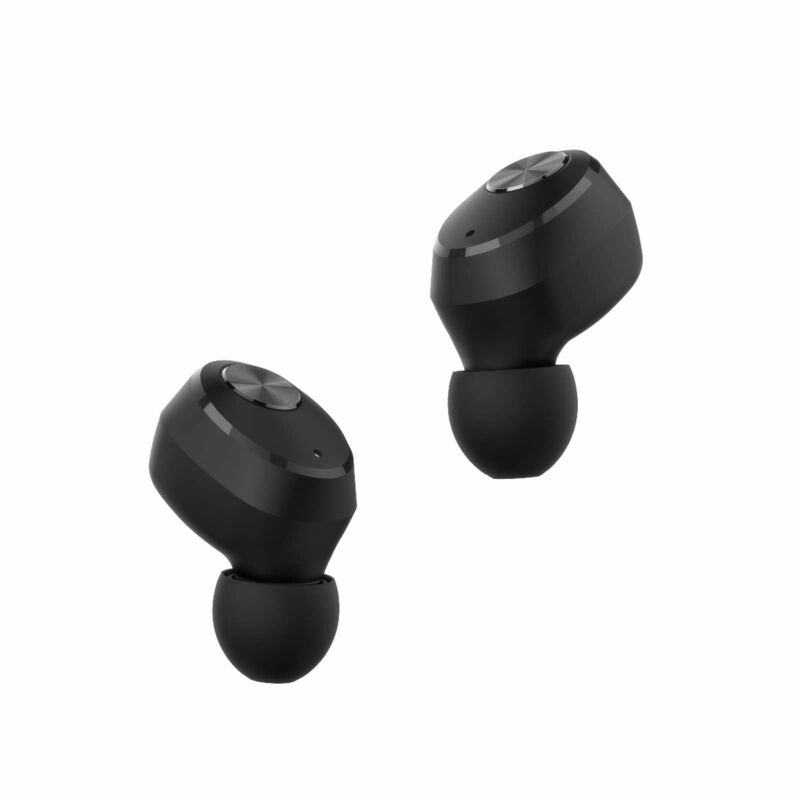 Priced at just under SGD $50, the Borofone BE8 combines a sleek design, decent sound quality, wireless capabilities and ergonomic ear hooks with silica gel that are incredibly lightweight and flexible for durability and portability. It also comes with a compact storage charger case. To purchase the Borofone BE8, click here. The Jabees Beebud is yet another great beginner wireless earbud for a low price. Each earbud comes in at 4 grams, which is ridiculously light. Users may forget that they're even using earbuds, thanks to it's great stereo sound quality and lightweight feel. While the buds are sleek and lightweight, the only downside to this product is its charging case. It's unnecessarily bulky but for the price you're paying, it's still a great deal. 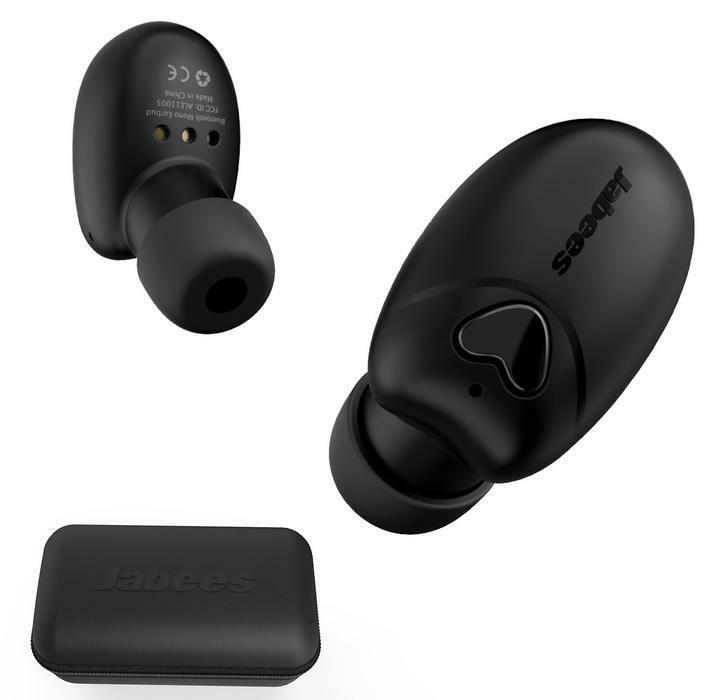 To purchase the Jabees Beebuds, click here. If you're familiar with Creative, then you probably have an inkling of how great this product is going to sound in your ears. Known for it's revolutionary soundcards back in the day, Creative has managed to fit everything needed for sonic supremacy into a tiny graphene driver diaphragm. It's compact, sleek and is sweat and water proof. It's also a steal, considering how much it costs. It comes with a lightweight charging case as well. To purchase the Creative Outlier Air, click here. With the Sudio NIVÅ, users get two key things: Impeccable sound quality and classic beauty. With a classic, timeless design, the NIVÅ comes in at just 5 grams a piece, with a combined weight of 10 grams. With 3.5 hours of playback time, and a charging case that provides up to three full charge cycles, users get the best possible value for their dollar. 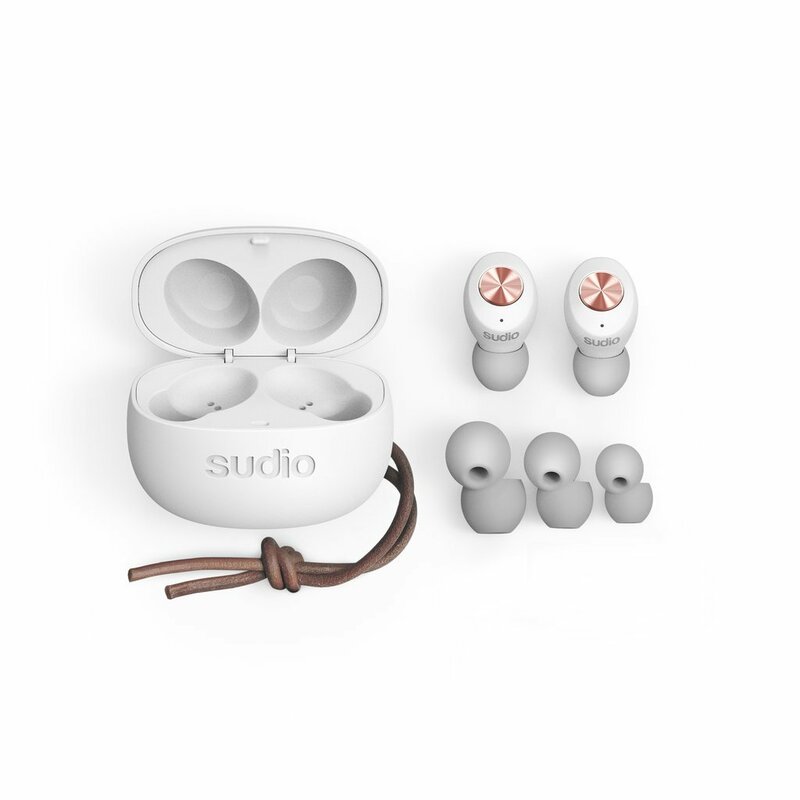 To purchase the Sudio NIVÅ, click here. The Crazybaby Nano 1S is simple. It's sleek and light. It looks and sounds good. Simply put: It's great quality at your fingertips. And it costs less than $200? Sign us up! 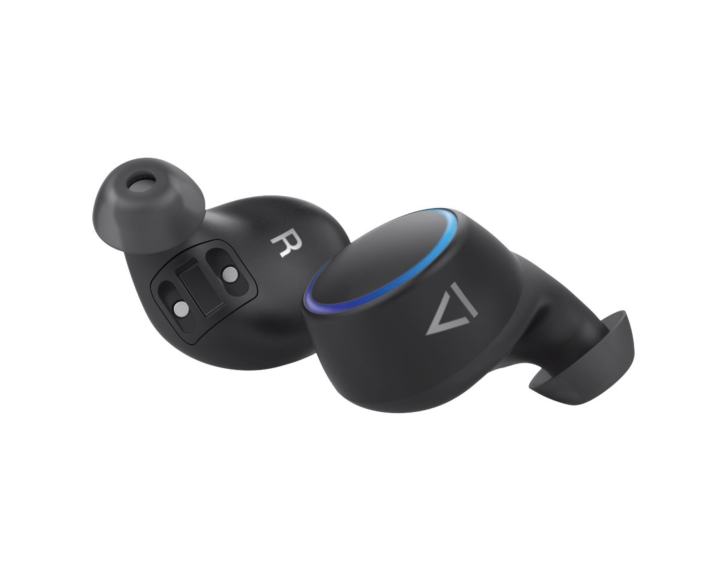 It's sweat and water resistant and boasts enhanced bass and superior stable connectivity. It comes with a light, sleek charging case that offers an additional 15 hours of battery life. Trust us when we say: You do not want to miss getting your hands on these. To purchase the Crazy Nano 1S, click here. The Sudio TOLV is the NIVÅ cranked up to 11. While it carries a similar design, the TOLV is so much more powerful. 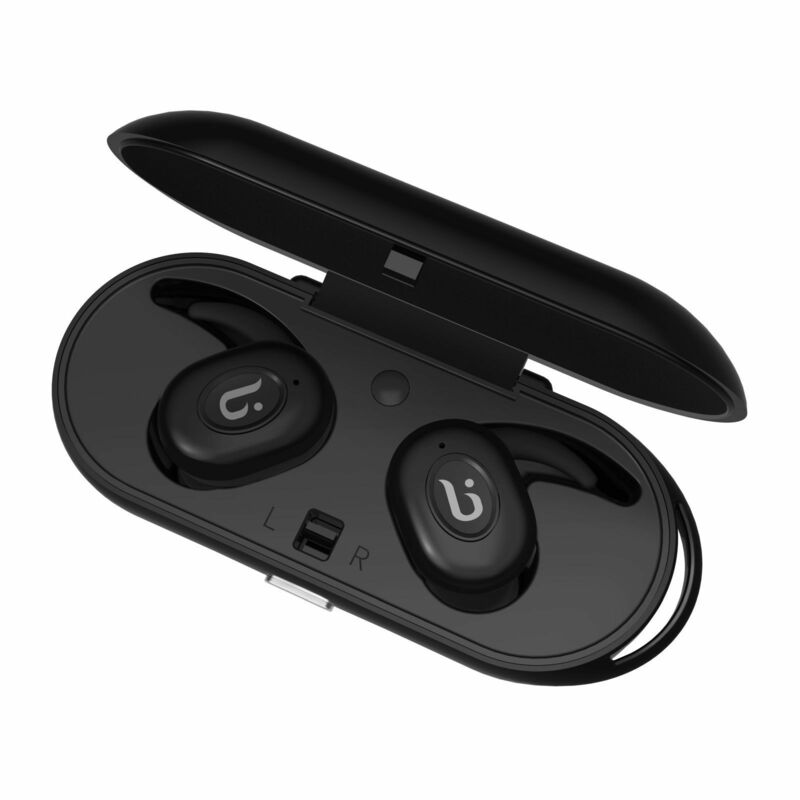 With 7 hours of playback capabilities and a charging case that provides up to three full charges, users get to listen to their favourite music on some of the most comfortable and best sounding wireless earbuds in the world. To purchase the Sudio TOLV, click here.